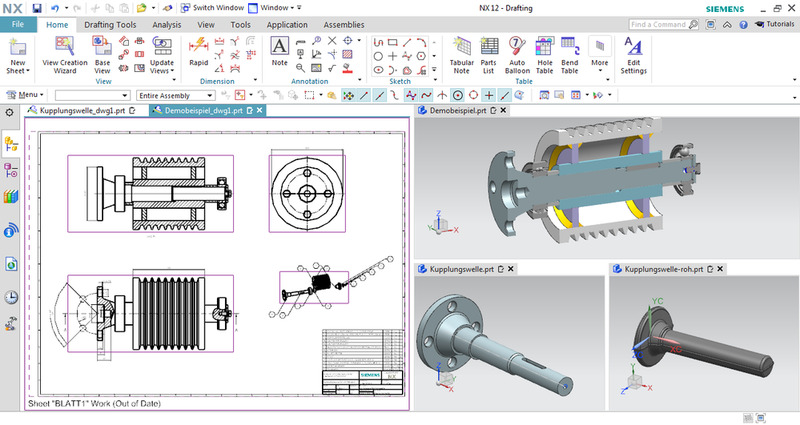 Siemens NX is an advanced CAD design software. Initially released on October 1973, this program is still updated as of 2018. What is your favorite Siemens NX hotkey? Do you have any useful tips for program? Let other users know below.